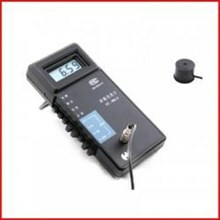 Adopting a detector powered by a silicone photocell with high stability, photostability, and shock resistance, strict vision correction and accurate photometric measurement can be realized. 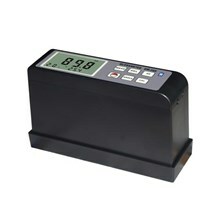 With a wide measuring range, it can measure between 0.01-39990cd/m2 without a dimmer. 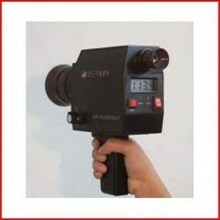 Compact, portable, easy to use. 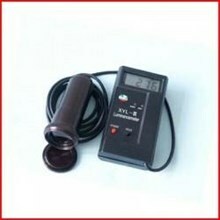 Screen Brightness Luminance Meter Sm208 ! IndoTrading.com adalah media iklan khusus Perusahaan, Toko, Distributor, Grosir, Agen, Supplier, Importir, Exportir, Trading dan Pabrik. 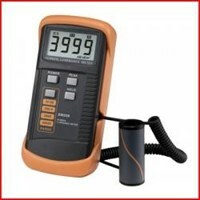 Jika Anda tertarik untuk membeli Screen Brightness Luminance Meter Sm208 ini dengan harga murah, Mohon hubungi Kontak Perusahaan ini diatas.